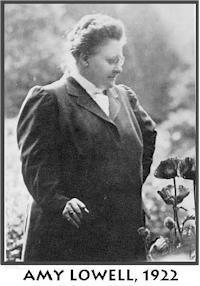 Poet Amy Lowell’s literary reputation, marred in her lifetime due to her lifestyle and at times overbearing personality, has in recent years begun to improve as new generations of readers have rediscovered her work. 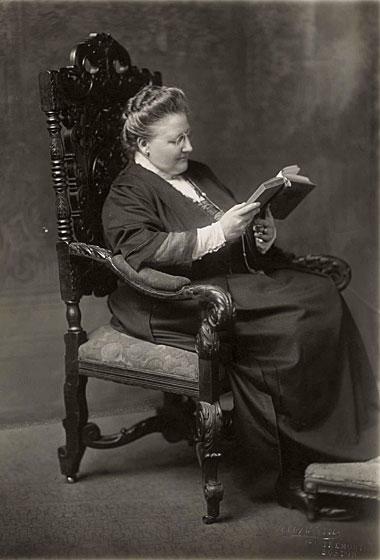 Born in 1874 in Brookline Massachusetts, Amy Lowell was the daughter of a prominent New England family, one that encouraged her love of reading and writing. She began writing poetry in 1902, inspired by seeing Eleonora Duse, one of the most beloved actresses of her generation, on stage. Lowell’s relationship with another actress, Ada Russell, would be the most important of her adult life. 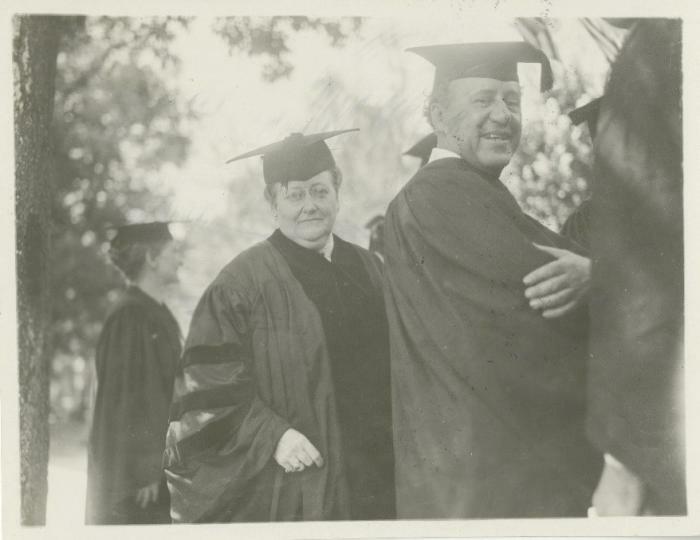 Lowell and Russell met in 1909 and were lovers for the remainder of Lowell’s life. Russell became the subject of many of Lowell’s poems, poems that were often written in code to disguise Lowell’s homosexual feelings toward Russell. However, as their relationship continued, Lowell’s poetry about Russell became more and more explicit about the nature of their relationship. The confluence of Lowell’s personal and professional lives harmed her reputation as a poet. Her involvement in the promotion of the Imagist poetry movement of the early 1900s brought her the wrath of the movement’s unofficial leader, the influential poet Ezra Pound, who insulted and jeered her publicly. Her relationship with Russell, coupled with her unconventional habits of wearing men’s clothing and smoking cigars, led to her poetry being dismissed by critics who were uncomfortable with her homosexual – and eccentric – lifestyle. 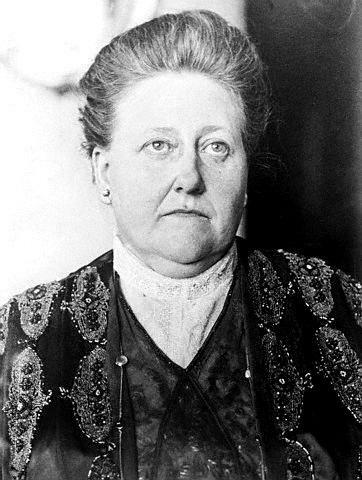 Her critical reputation was nearly destroyed by the controversy that surrounded Lowell. 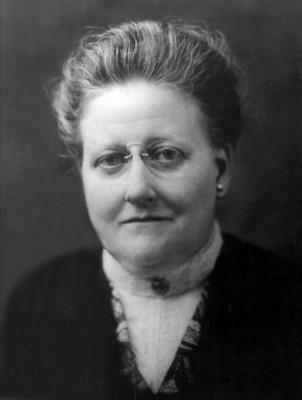 With her family’s wealth and influence behind her, Lowell was able to overcome the critical snubs personally if not professionally. 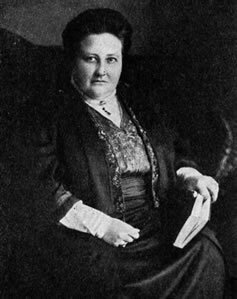 Despite the critical drubbing she and her own poetry received, Lowell made her family’s estate in Brookline, Sevenals, a hub for poetry, and became a patron of several American poets. 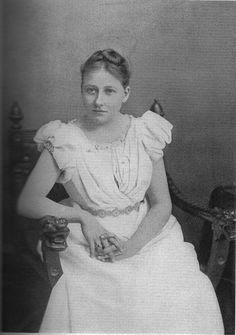 She studied poetry avidly, and wrote a two-volume biography of the poet John Keats. Her interest in Chinese, Japanese and Early English poetry helped to popularize these poetic forms in the 20th century. 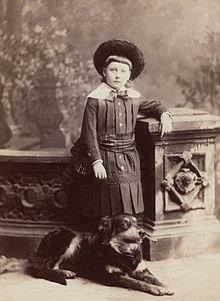 When Lowell died in 1925, her literary reputation was hardly secure. 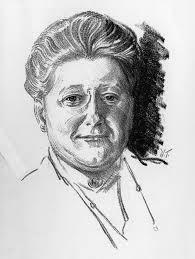 However, in 1926, she was posthumously awarded the Pulitzer Prize for her poetry collection What’s O’ Clock. 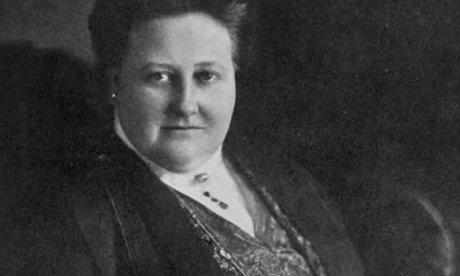 Throughout the remainder of the 20th Century, her poetry became more and more widely anthologized and read, restoring her reputation as one of the best American poets of the early 20th Century.